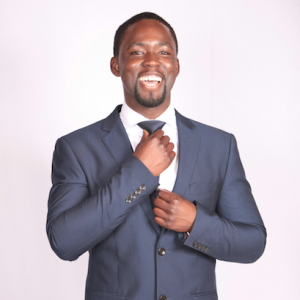 Allow me to introduce myself, my name is Michael Tabirade, and I am a British-born Ghanaian living in London. I have graduated with a Bsc Medical Biochemistry degree, and my professional experience lies in project management, change management, and commissioning within the National Health Service (NHS) for London. You can check out more about my corporate journey via LinkedIn. 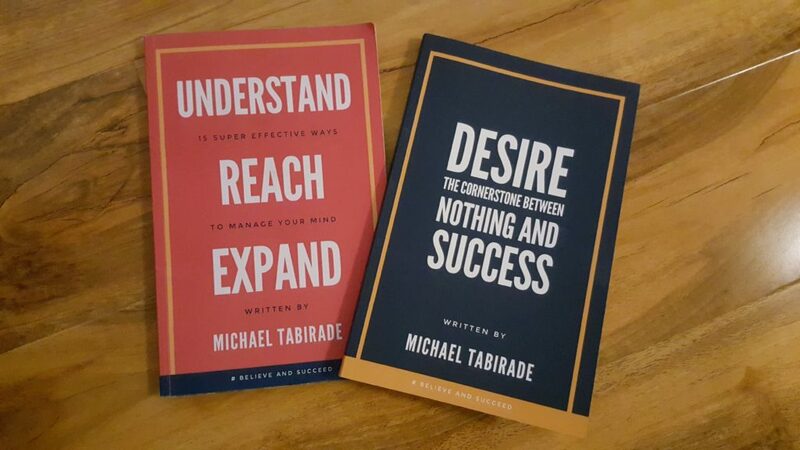 I have recently released two self-published books Understand Reach Expand: 15 Super Effective ways to Manage your Mind and Desire: The Cornerstone between Nothing and Success, which can be found on Kindle and Paperback via Amazon. They are short reads but very effective in positioning your mind for success. Check out more about my book journey via this article here. In addition, you can watch my book journey via this link! I believe in all things good and all things loving, and believe in the human potential to achieve. As an encourager for laughter, social mobility and conscience growth, together we can make a positive mark. I admire moral and creatively perceived logical ideals. In today’s society, our minds are fragile, and corrupted by conditional behaviours, fragile mindsets, and schematas (the quality and pattern of thoughts organised against it’s relationship to an experience) that express generational habituation. It is up to us to understand that we cannot change the stimuli that hit us, however, we can always control our response (Viktor, Frankl). Allow me to help you channel this! It is time for us to make the decisions and not let hear-say determine what is truth in our lives! If you want to stay connected with and receive great value, why not sign up to my FREE Video Training on How to become a Profitable Personal Brand, and learn how to discover, develop and deliver your business.